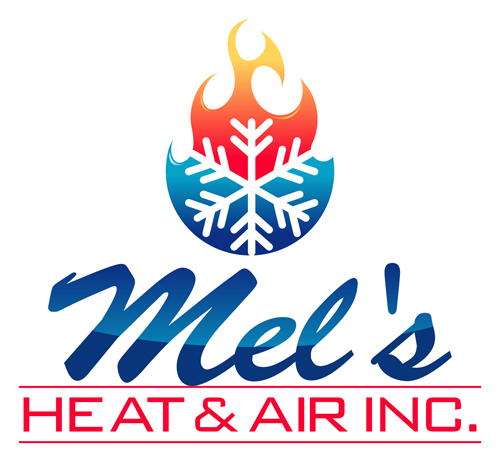 About Mel's Heat & Air Inc.
Mel's Heat & Air Inc. is proud to use the top of the line equipment and provide high quality service and repair on all brands of heating & air conditioning equipment. We are a full service heating & air conditioning company. Give us a call to schedule an appointment. Our HVAC technicians are experienced and continuously train on the latest in HVAC technology, equipment, and techniques. Give us a call today and we'll give you a no obligation consultation to determine the perfect system for your home or business.